Those two security updates were only available for Lion, Mountain Lion and Mavericks, which likely means that machines running Snow Leopard (or previous versions) will be left in the dust when it comes to future security updates. Unlike how Microsoft has widely advertised a spring 2014 end game for Windows XP, Apple has kept quiet regarding dropping support for older versions of OS X. According to some, it just isn't part of the company's DNA and very rarely does Apple go out of its way to make users aware of this kind of thing. 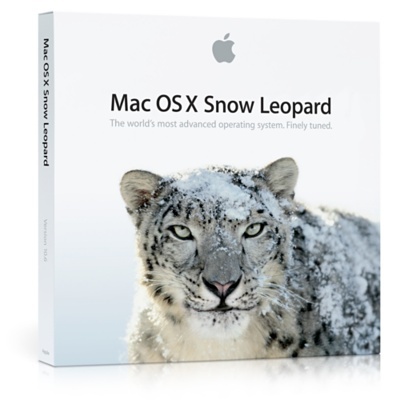 While around 19% of Mac users are still running systems with Snow Leopard (slightly more than the newer Lion), as long as your hardware is compatible with Apple's latest OS offering, you should be able to upgrade for free to OS X 10.9 Mavericks and get all the security updates that come with it.